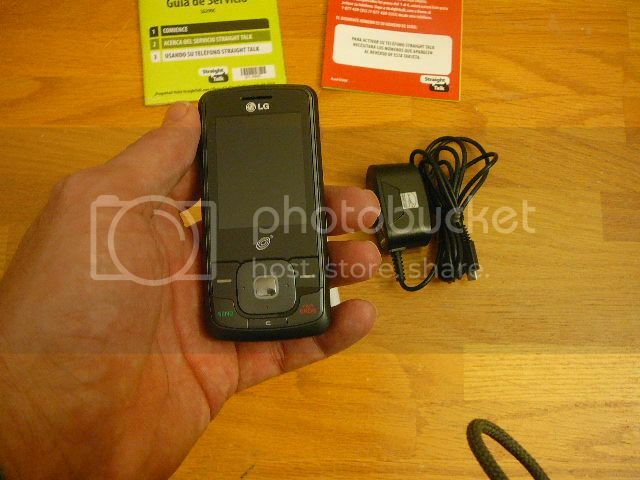 The Straight Talk LG 290C Phone is a good basic Numeric Slider phone with Camera. A Numeric Slider phone is a phone with the numeric keypad that slides out. This leaves a bigger screen area and a small phone to carry. On this phone the Slider mechanism has a very good feel to it. The auto locking screen is very easy to work and explains itself. I like this phone a lot for texting. It has a good balance for one handed texting. T9Word is right on the menu as you open up a text. For most people it is much faster to one handed text with T9Word than it is to text with a Qwerty keyboard. Slide out Qwerty Keyboards are easier for most people to learn to text but if you text much it is a lot faster with a numeric keyboard. The LG 290c automatically locks the keyboard when you close it. It does this so the phone doesn't auto dial while in your pocket. There are two ways to unlock your phone. One is to open the slider. The other way to unlock you rphone is to push any button that will light up the screen and then put the top right button and then the OK button. The OK button is the center button inside your navigation circle button. No music Player which doesn't matter to me because i do not like to have a lot of different functions in one item. No removable memory which is a handy feature on other phones for moving pictures from your phone to your computer. 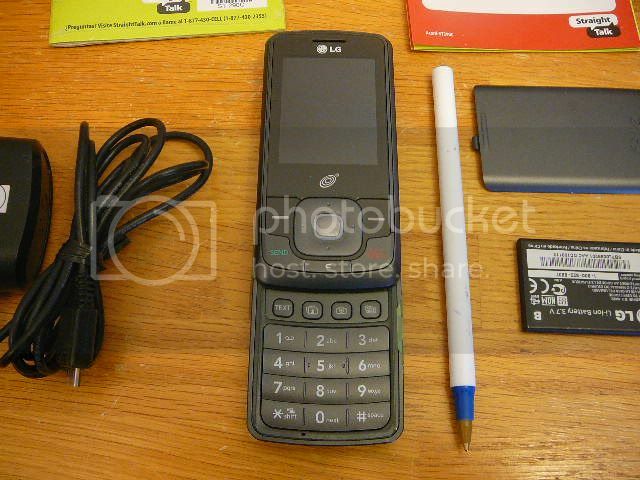 Check out the Straight Talk LG 290C Phone at Straight Talk.com.